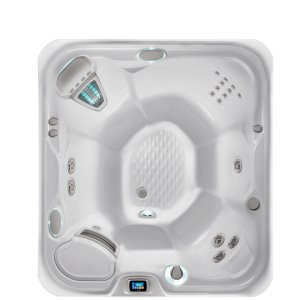 Baker Pool & Spa is the exclusive dealer of the best portable hot tubs on the market! 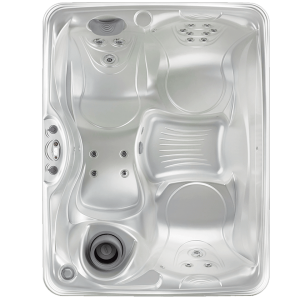 We proudly provide the St. Louis area with quality hot tubs from Hot Spring®! 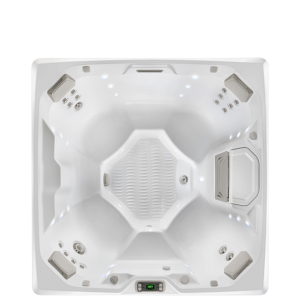 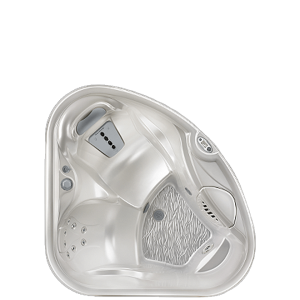 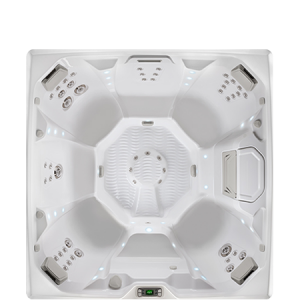 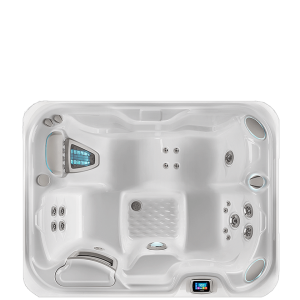 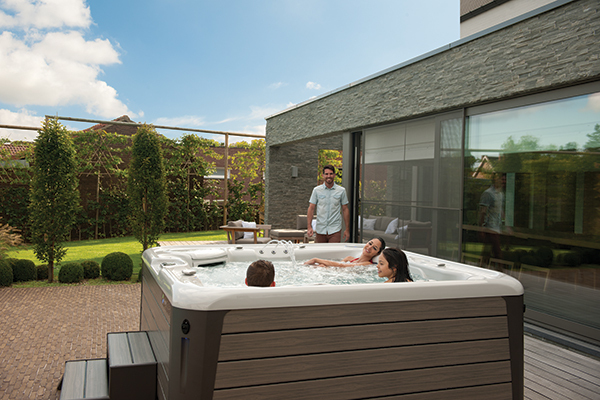 With many of the industry’s favorite models available, including the Envoy hot tub, Polaris hot tub, and Prodigy hot tub, take a look at our online selection of hot tubs! 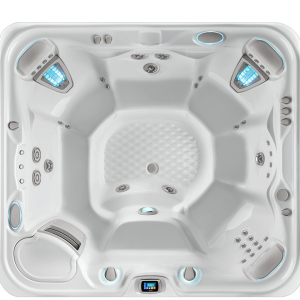 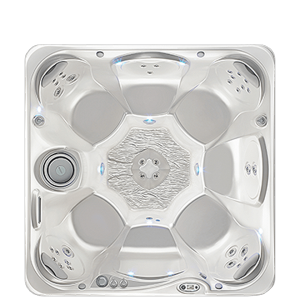 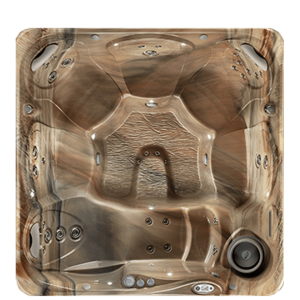 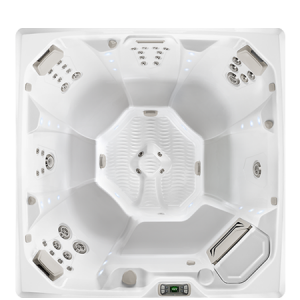 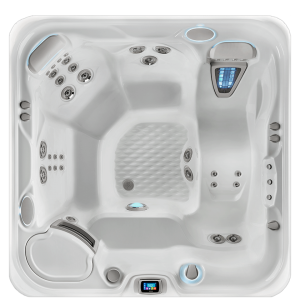 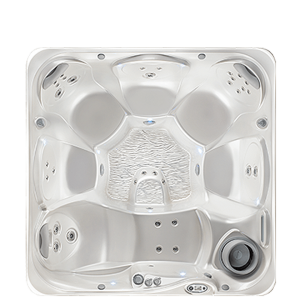 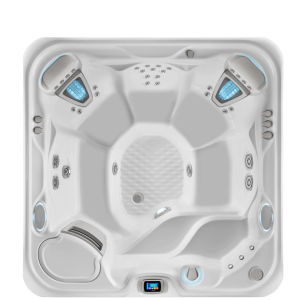 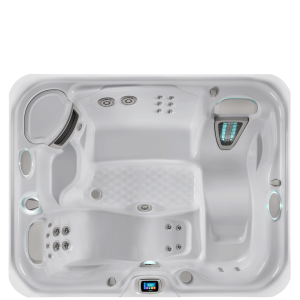 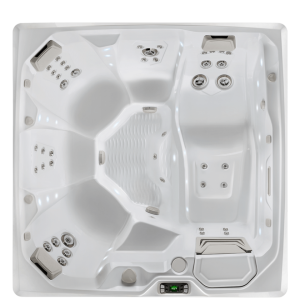 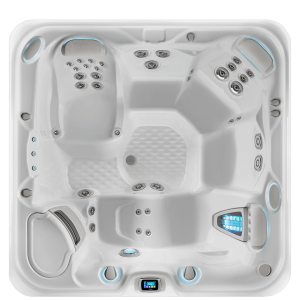 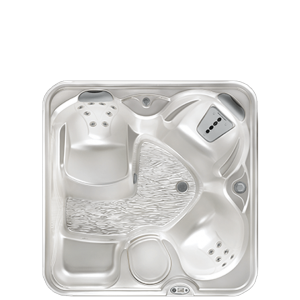 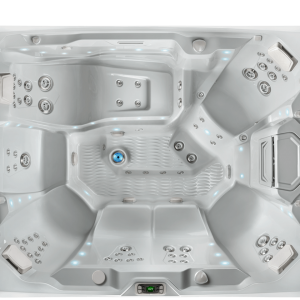 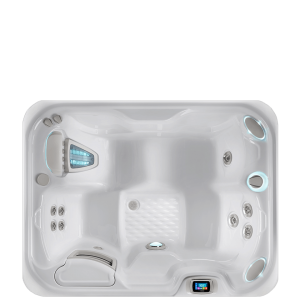 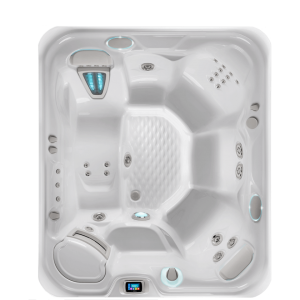 Don’t let budget stop you from getting the hot tub of your dreams, check out our selection of pre-owned hot tubs!